Wolves are in the FA Cup semi-finals, so we just had to speak in a hurry to the only man other than Stan Cullis to have twice led the club into the last four of this competition in the last 100 years. So what was John Barnwell’s Saturday night like as Manchester United perished where Liverpool had done by the same score three rounds and two and a half months earlier? “We had some friends round to the house for the evening, including some with Wolves connections, and watched the game,” he told us. Now the challenge is to go at least one stop further than when Barnwell led the club to losing semi-finals immediately either side of their 1980 League Cup glory against Nottingham Forest. Considering the heroics that took them there approaching 40 years ago, Wolves were ultimately disappointing when their two runs took them to neutral territory, the meeting with Arsenal at Villa Park ending with a lame performance and a 2-0 defeat and then Tottenham brushing them aside 3-0 in a Highbury replay in the spring of 1981. “We had terrific times in going as far as we did,” he added. “I doubt whether any club in England played more cup football than we did in those three seasons because we also reached the fifth round of the FA Cup in the season we won the League Cup. “Arsenal were a very good side when they defeated us and, on a personal note, I would rather have lost to them than to anyone else. I knew Don Howe from my time as a player at Highbury and he was the coach when they knocked us out and went on to beat Manchester United in the final thanks to Alan Sunderland’s late goal. “At Arsenal, though, we all disliked Tottenham intensely, so that was a painful one and I often wonder what would have happened if a diving header from Andy Gray had not gone just wide at the end after Willie Carr’s equaliser from a penalty. “We never really performed in the replay, although I remember George Berry heading against the woodwork when it was only 1-0. Barnwell was upset that a holiday trip to the Canary Islands prevented him from attending the funeral of one of his former Molineux coaches, Ian Ross, three and a half weeks ago. 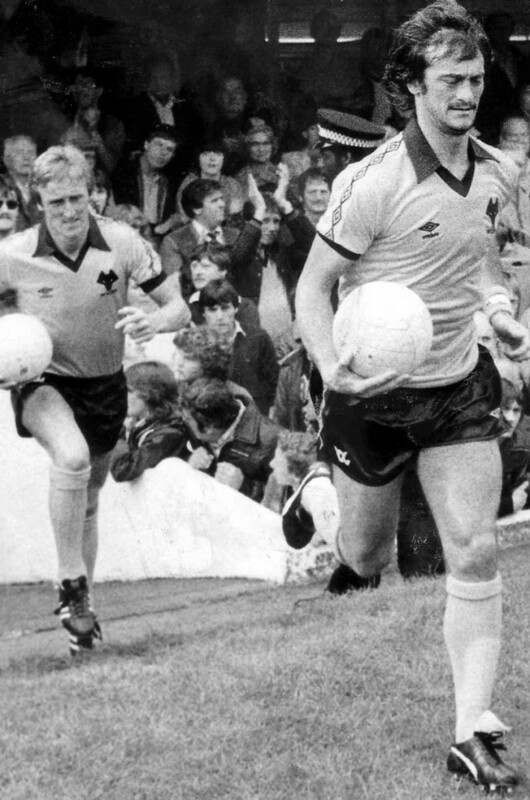 Kenny Hibbitt and Derek Parkin – two reasons for saying yes to Wolves in the late 1970s. 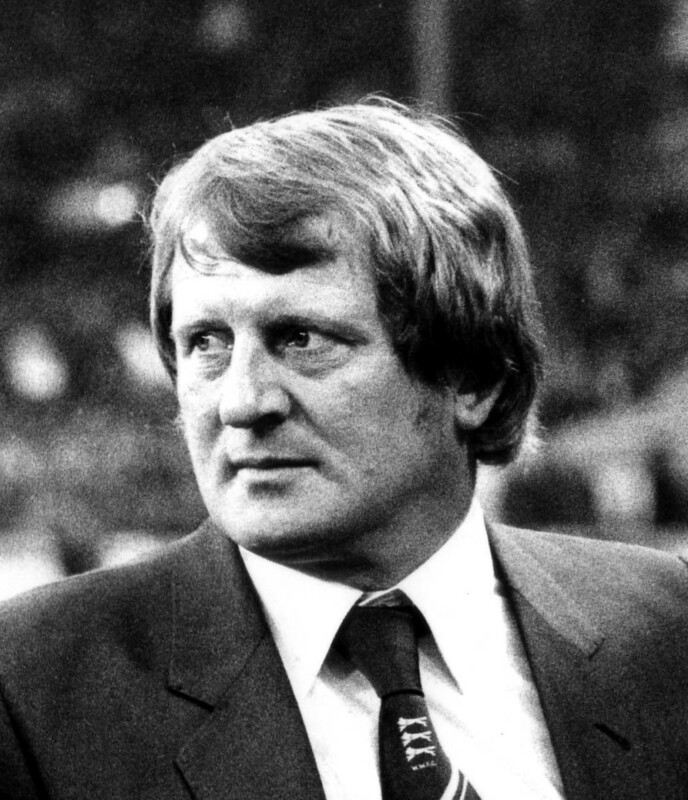 But he has reminded us of the sequence of events that brought him to the West Midlands in the first place late in 1978, at a time when Wolves were very much staring at the trapdoor leading back to Division Two. Sammy Chung’s two and a half years as manager ended in the November with a second relegation in four seasons looking likely. “I had conversations with Blackburn and was actually offered the manager’s job there,” Barnwell said. “But I asked for longer to think about it and received a call in that time from Hugh Jamieson from The Sun, asking if I would be interested in going to Wolves instead. “I met them but worked out that they needed to show top-six form for the last six months of the season to stay up. I watched the home game against Leeds by sitting out of the way unnoticed. 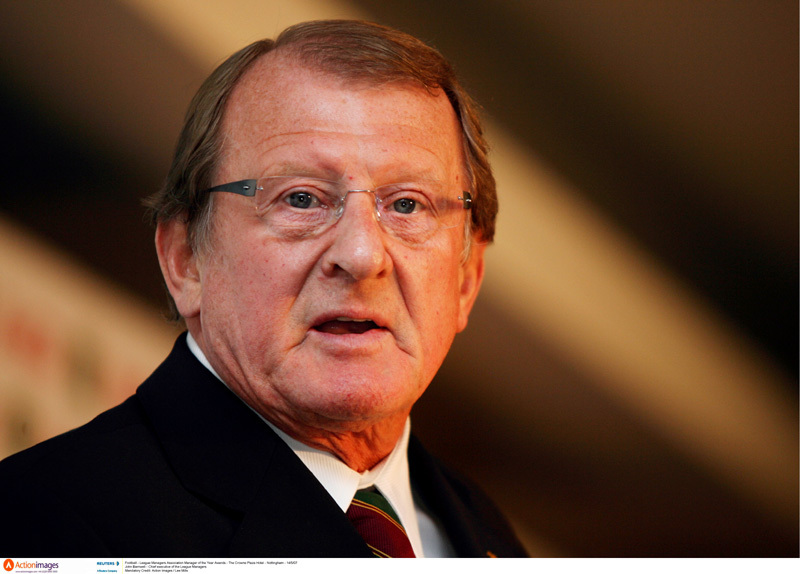 “Knowing they had players like Kenny Hibbitt, who was the best striker of a ball I had ever seen, John Richards, Willie Carr, Derek Parkin – the best left-back in the country – and Geoff Palmer made me wonder why they were down at the bottom struggling. I knew I would be inheriting some very good players. “The problem was that several of them were coming towards the back end of their careers and, when I asked at my interview what money there was to spend, I was told I could have what I raised. Little did they know I would sell Steve Daley for a record fee. Barnwell turned 80 on Christmas Eve and is living back in Nottingham, where he played for one club in the 1960s and managed the other two decades later. He is a very regular visitor to Forest home matches and also attends County games in between, having followed his lengthy career in the dug-out by running the League Managers Association for 12 years and overseeing the organisation’s huge growth. “When I started there, we had a staff of two and I said I would give it six months and then have a chat,” he said. “When I left, the staff numbered 25 and the turnover had multiplied several times. Pictured in more recent times. Photo courtesy of LMA and Action Images. *Wolves played 36 cup-ties in the three full seasons Barnwell was in charge; 20 in the FA Cup, 14 in the League Cup and two in the UEFA Cup. Posted on: Monday, March 18th, 2019.